Hi Fredo, The stand of trees and stone banking look familiar. I haven't been up that way for about 20 years and the big (new?) bridge in the background is confusing things. Think I may have discovered this one. First thought's were Lochcarron way but decided to check elsewhere. Think it might be on the 859 Will check out its name fron the ordinance survey map. Well done. It is Morsgail with the picture taken from the old road bridge. The bridge in the picture was part of a project which built a fine new racetrack from Scalisco road end to the North end of Little Loch Roag. 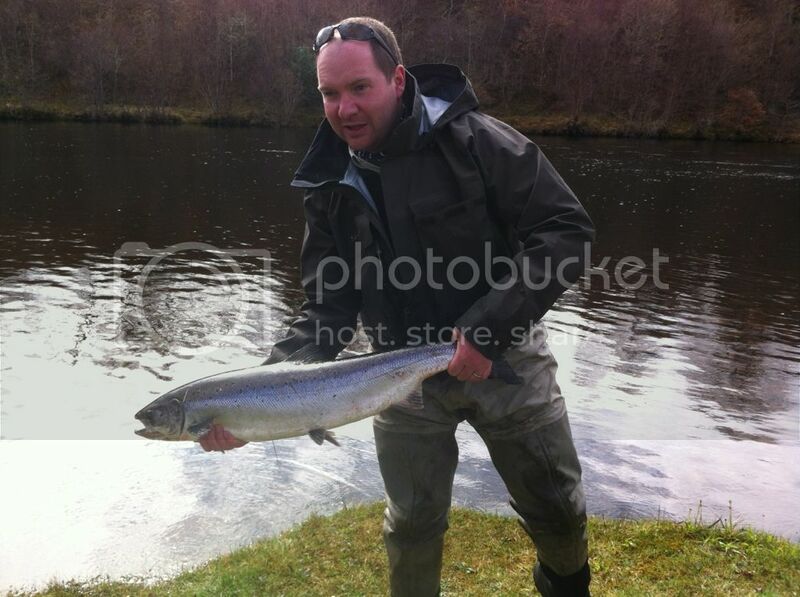 The Morsgail River and lochs are a great wee system with a decent run of salmon. Sea trout numbers are on the increase too. 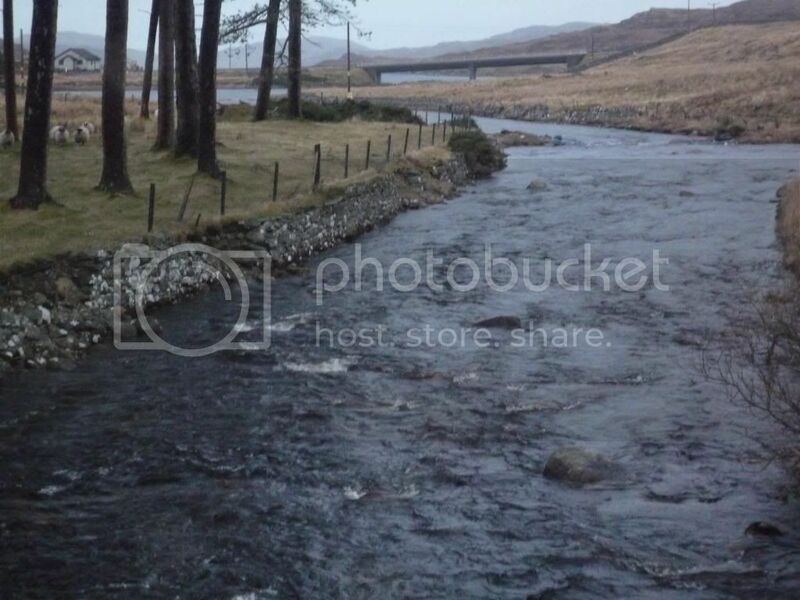 I used to drive past it nearly every week of the season back in '82 when working at Uig Lodge. Isn't there a cottage somewhere to the left of those trees? According to the guy who owned Uig at the time it was built on the proceeds from netting the river! It always looked a lovely little river and always wanted to see the rest of the estate, but never got the chance. Thanks for bringing back a blast from the past. I guess I got that wrong. 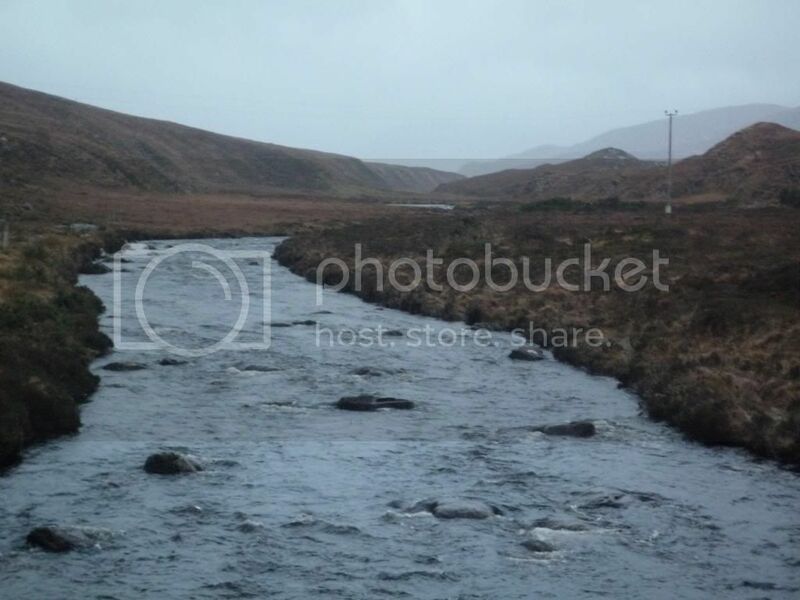 Thought it was the wee river flowing into loch bhaltois. I see that the Highland coos have been replaced by some sheep! !